I am a die-hard digital girl except when it comes to planners. You may have noticed me raving about my completely customizable paper planner/journal on Instagram and I’ve always sworn by pen-on-paper for daily to-dos as well as long-term planning. For me, physically writing things down comes with a unique, built-in magic that digital record keeping can’t touch. Writing solidifies, activates and satisfies while digital merely reminds. Recently I’ve added ‘planner decor’ as an essential step in designing my days and as is often the case, as soon as I get hooked on something, more of it shows up in my life. 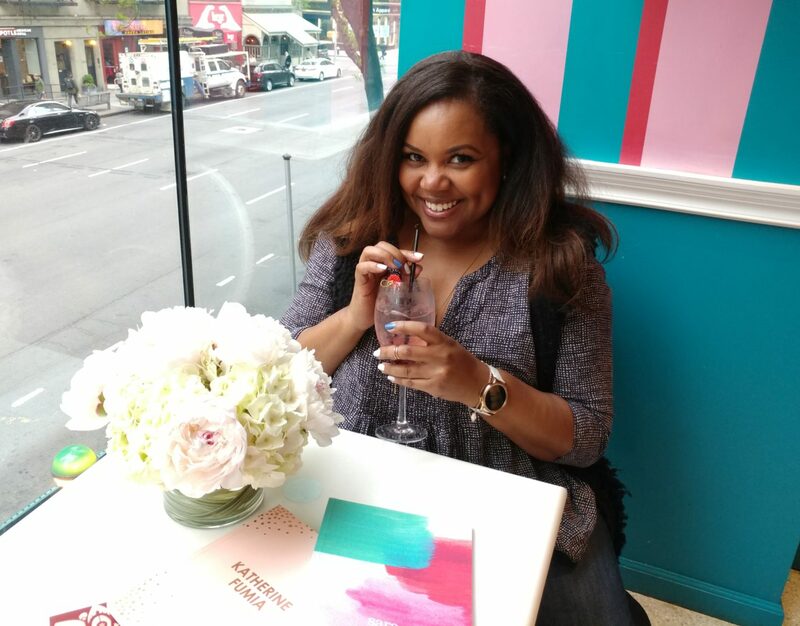 So it’s no surprise that I promptly received an invitation to the Erin Condren LifePlanner ™ Launch Event at Dylan’s Candy Bar in New York! First off, anything hosted at Dylan’s Candy Bar is sure to be super fun because Dylan’s has cute, colorful decadence baked right in! 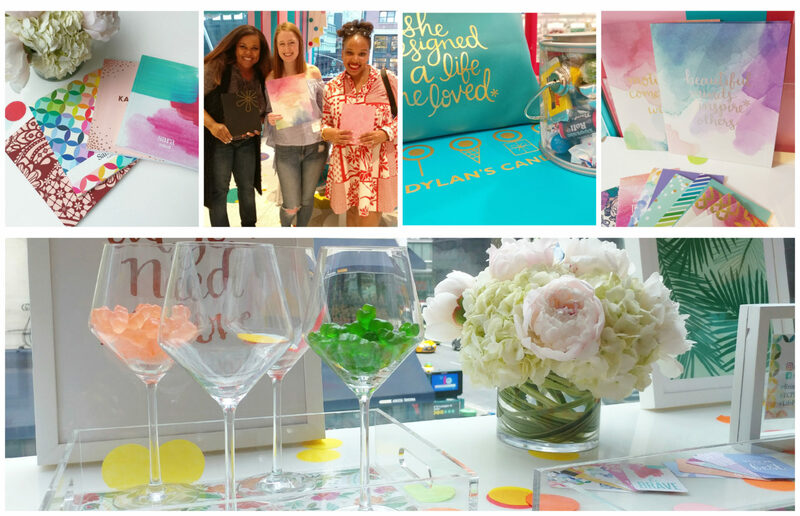 I was thrilled to join a small group of New York-based style and lifestyle bloggers for a lovely afternoon as we discovered the breadth of amazing Erin Condren products. 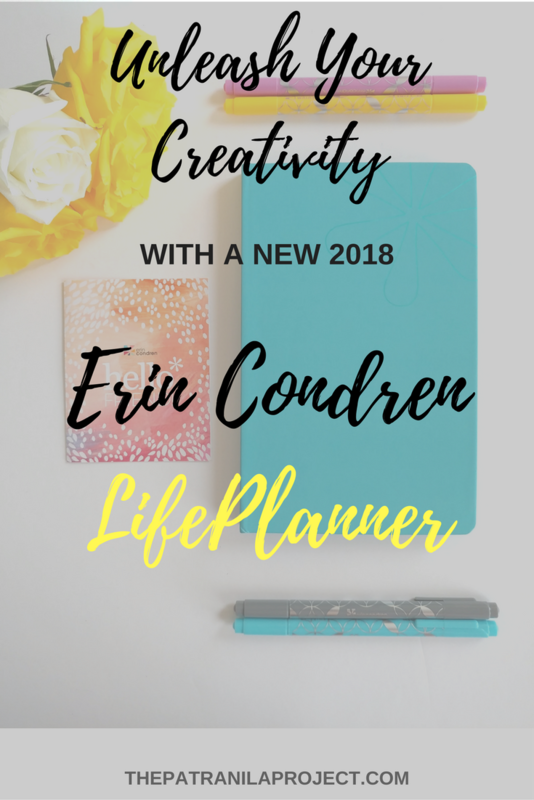 I knew about Erin Condren peripherally, but I had no idea how many planners and planner accessories were available and how utterly customizable everything is! Planners are, of course, really personal and the ability to customize is highly desirable. 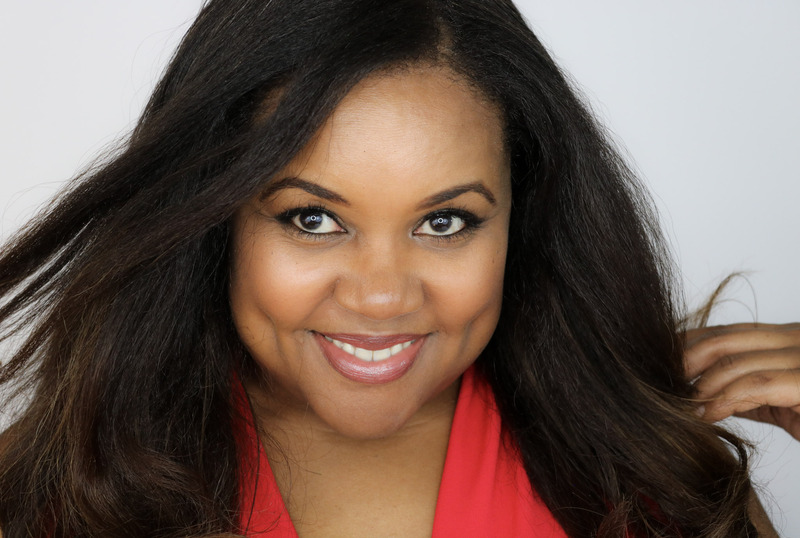 For me, self-expression is everything and having the ability to add personal touches helps keep my plans fresh and exciting. In addition to the lovely party gifts we received at the Launch Event, the folks at Erin Condren sent each of us a fully customized planner of our choosing. I chose a classic wire-bound, Metallic Paper Stripes planner in linen. For customization, I chose a rose-gold wire, the vertical daily layout with a colorful theme for the interior and I customized the cover with my name and a meaningful phrase. I’m traditionally a horizontal layout lover and usually gravitate to more neutral color palettes but I was so inspired by the opportunity to have a pretty planner that I went against all my natural proclivities in favor of a colorful planner. I’m so glad I did! It’s so pretty!! I’m looking forward to working with the new-to-me vertical layout which essentially breaks a day into three sections: morning, afternoon and evening. This layout should help me better organize my daily activities. My current system of throwing everything on a weekly spread and seeing what happens is, admittedly, not the most effective. Fingers crossed! 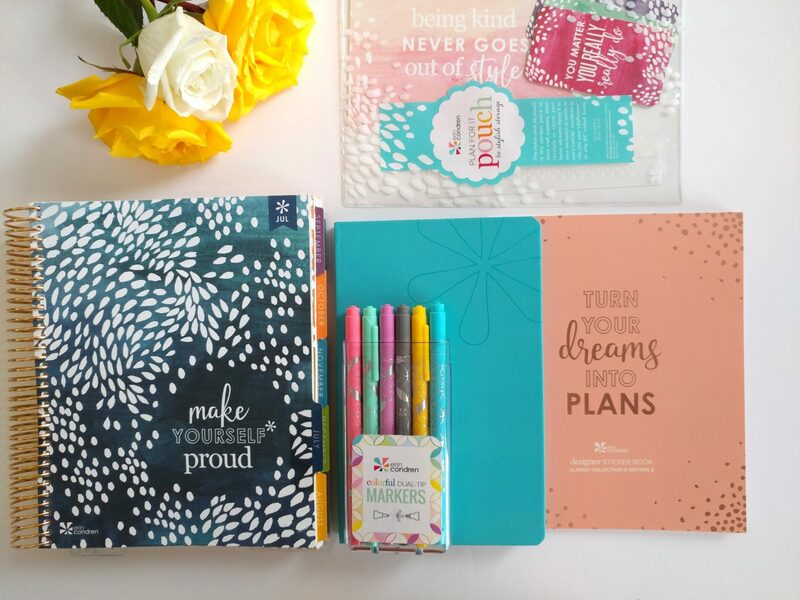 The LifePlanner™ also comes with a number of add-ons including sheets of colorful stickers, a ‘keep it together’ folder and a ‘plan for it’ pouch with goodies. My planner is for 2018 and most are available in 12- or 18-month configurations which means you can get a 2018 planner that has the remaining 2017 months as well. That way, you don’t have to wait until January to begin using it. I also really love the inspirational notes sprinkled throughout the LifePlanner™ for that extra motivational boost. There are even coloring book pages in the back to help kickstart your creativity! Loving that too! 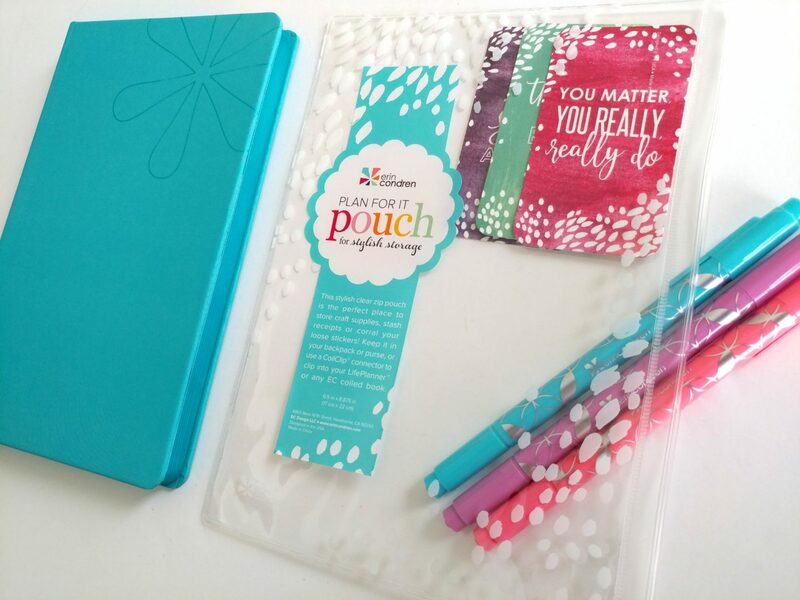 Sold on an Erin Condren planner? Good! 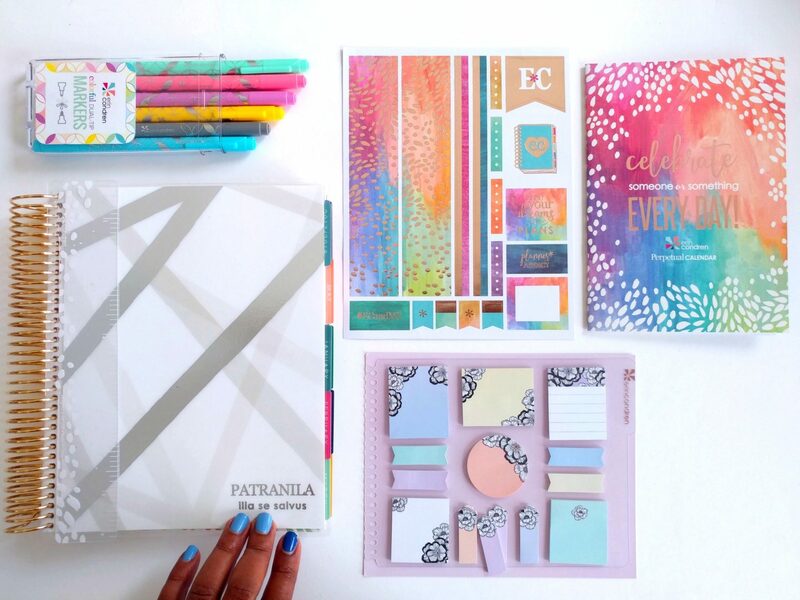 As a Patranila Project reader, you can save 15% on your Erin Condren order with code GETSOCIAL15. The code is valid through July 31, 2017. There are so many planners and a plethora of planner accessories to choose from. I like the dual-tip markers, the clutches, the hardbound notebooks and the clipboards. Clipboards make everything feel more official! 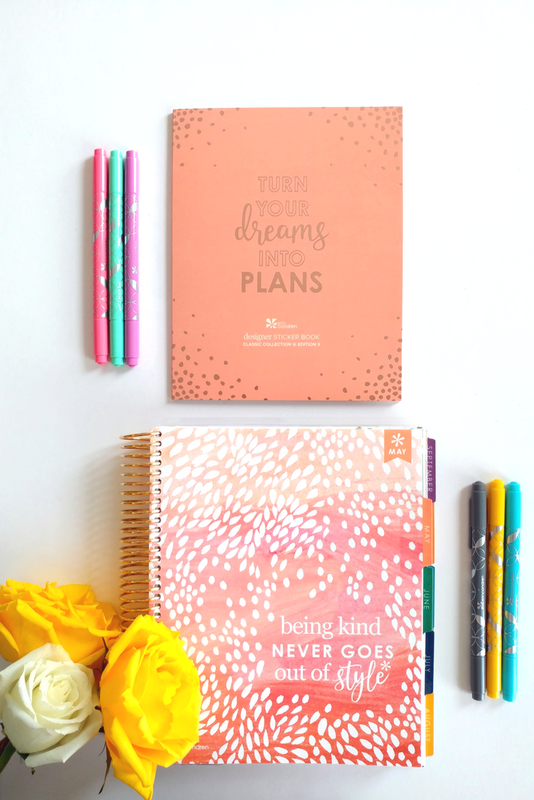 If you’re a planner lover, I’m sure you’ll find an Erin Condren LifePlanner that suits your style and personality. Happy planning my lovely! This is a sponsored conversation written by me on behalf of Erin Condren. Thank you for continuing to support all TPP collaborations! 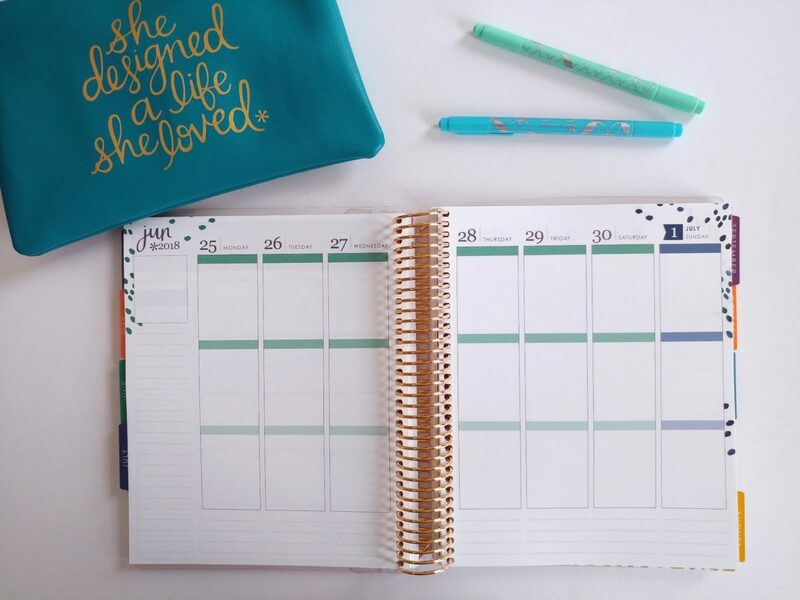 I have been dying for an Erin Condren planner! They are so beautiful! They really are. You should definitely take advantage of the discount Kara! You totally speak my language! I’m pro-digital EXCEPT when it comes to my planners! The act of writing something down and checking it off the list is so much more gratifying than putting it into my phone for some reason. I love a good beautiful planner. It makes me want to get stuff done! Also loving that white floral centerpiece btw. Agreed! When my planner is pretty, I always want to handle it, flip through it, read what I’m supposed to be doing. It’s a total productivity tool! And yes, the centerpiece was fab. The decor for the event was excellent! OMG I love it all! 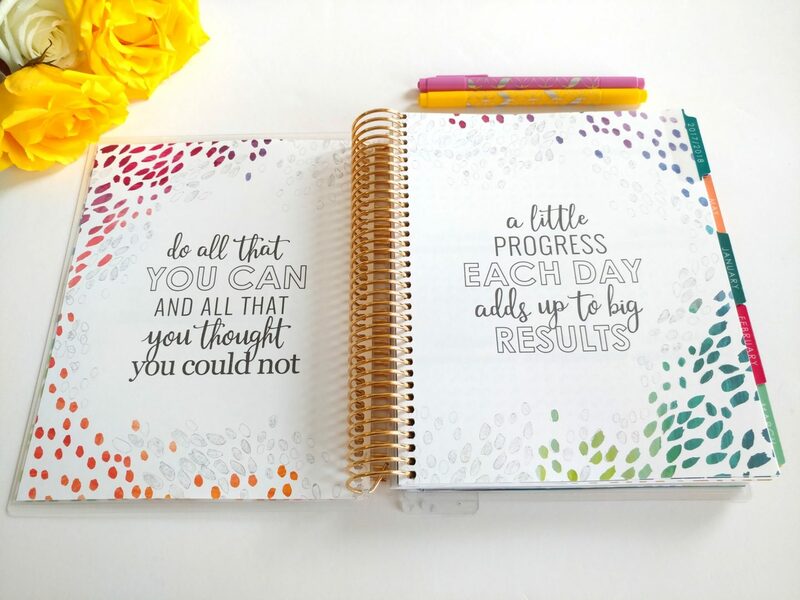 I have a 365 Happy Planner but once I use it up I definitely would love to upgrade to a Erin Condren Planner! I’ve always wanted one so bad! YES! I think the Erin Condren planners are more sophisticated than the 365 Happy line. Be sure to take advantage of the discount code. It’s good through July 31. Yes! The customization is everything! Ah, I love it. I’m like you — digital planning doesn’t cut it. I *have* to write things down for them to stick and often use Asana or GCal to remind me of those things. However, lately, I’ve wanted an even better method of planning (still in written form) and this might be the way to go. I’ve heard lots of things about Erin planners and your review just kind of seals the deal. Thanks! I use GCal too for my reminders and ToDoist for large project reminders. The system is working. Let me know when you get your EC Planner. I’d love to see which one you choose! I’m currently shopping for planners so this post was just what I needed! I absolutely have to have a pen and paper planner. I can’t feel organized with a digital one. Great! Don’t forget to use the discount code. Like you, I love a hard copy planner. There is something to be said about writing your goals down and being able to check them off once accomplished. I totally agree with you. I’m also on a hunt for a new planner as the one I currently have is a bit more than what I need. I had high aspirations for what I would actually use and I’m finding that it is much more than I need. The planner you displayed is right up my alley. Thanks, I’ll definitely check out the EC planners. I’m a planner girl and love the option to customize them. Looks like it was a great event. I’ve been interested in purchasing a planner. I’m so happy I came across this blog post. I get more things done when I write it down. I love a good planner and have been eyeing the EC planners for quite some time. I think I will look into one for 2018. I don’t know why I’m so resistant to buying planners. I think because I”m afraid it will be a rabbit hole. But this is really nice! Oh it’s a rabbit hole alright! I fall down them all the time but I love it. My husband JUST asked me why I don’t use an online calendar. I’m just a paper woman! These planners look great. Some folks just don’t understand! Nothing beats a pen on paper. Great post. I agree with writing things down vs keeping it digital. I have the Happy Planner and the first 5-6 months I was really into it.I NEED to get back into this because I’ve been slacking a lot lately.